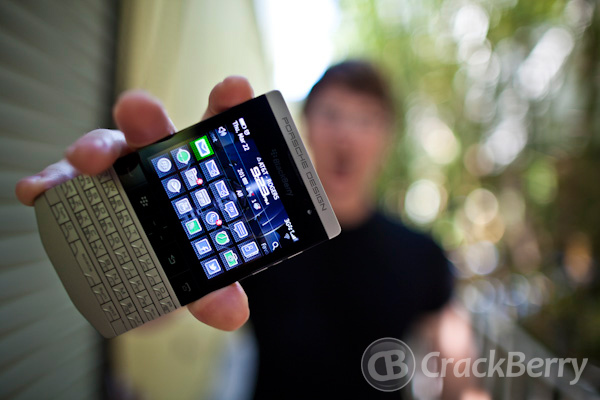 First we get a Porsche Design BlackBerry phone. 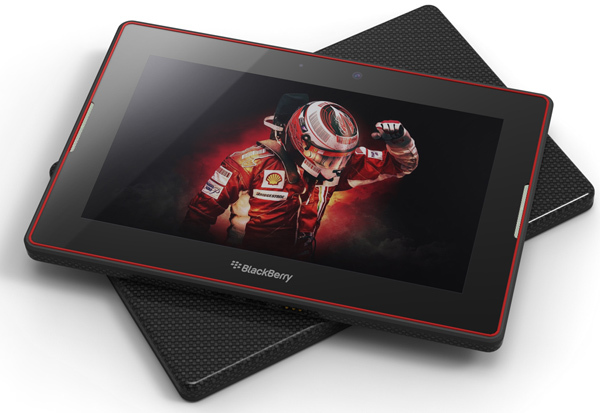 What's next, a Ferrari PlayBook tablet?! I've been rocking the Porsche Design P'9981 BlackBerry for a few weeks now, and have been loving every minute of it (final review coming soon.. stay tuned!). I know the look of the P'9981 is a bit polarizing, people seem to either love it or hate it, but one that thing nobody debates is the fact that it stands out. This is partially due to the fact it looks so different from any other phone on the market, and also because it's so exclusive - when people are seeing my P'9981 in real life, most are still seeing it for the first time. I've always been a fan of customizing my phone, though typically I've done it after purchase. Before RIM started selling their phones in white, I would send my BlackBerry in to ColorWare to have custom painted (awesome, but voids warranty). Original skins and cool cases are always an option too and I've used a lot over the years, but this personalization sits on top of a stock phone. And while this approach is ideal for most -- and adds a layer of protection -- I'm one of those people who likes the customization to be to the device itself. I question whether this sort of limited production run is good for RIM's bottom line, but as a customer I really appreciate the effort and risk they took in collaborating with Porsche Design on the P'9981. It has given me an attention getting device that still has warranty. The other day I started wondering what other brands I'd personally like to see BlackBerry partner with down the road, if the opportunity for more cross company collaboration arose. As a Formula 1 fan, Ferrari came to mind almost immediately. 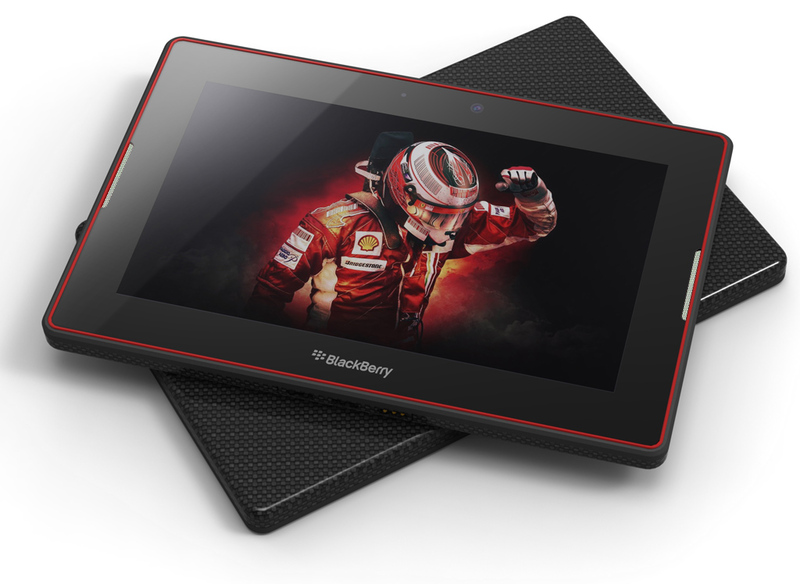 What do you think... Ferrari BlackBerry PlayBook anyone? Let us know in the comments which company you'd like to see BlackBerry work with, if another partnership device was to come out down the road!